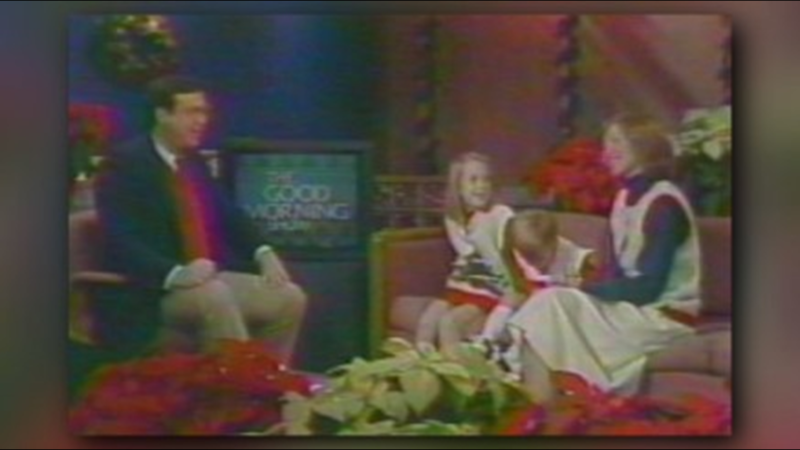 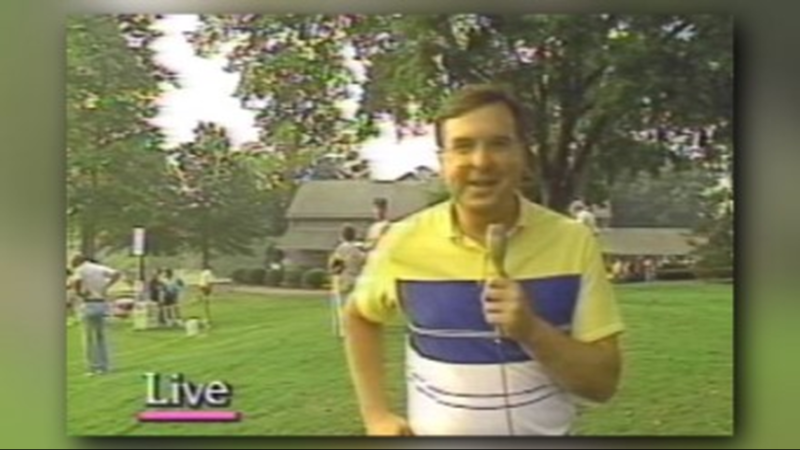 Mike Hogewood worked at WFMY News 2 as Sports Director for 15 years. 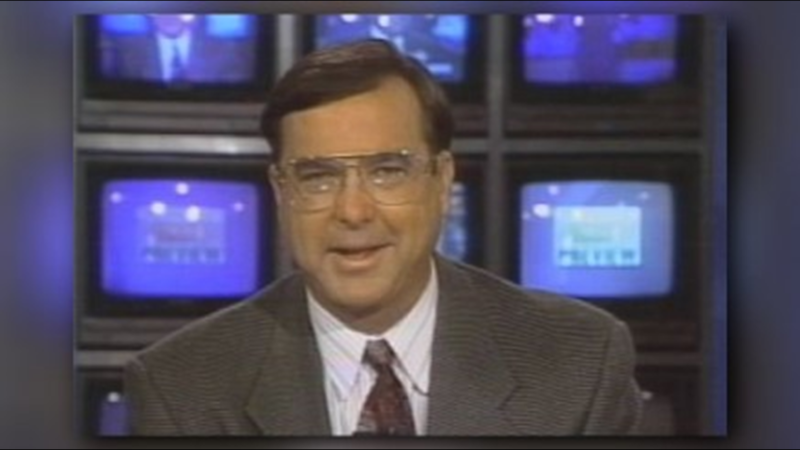 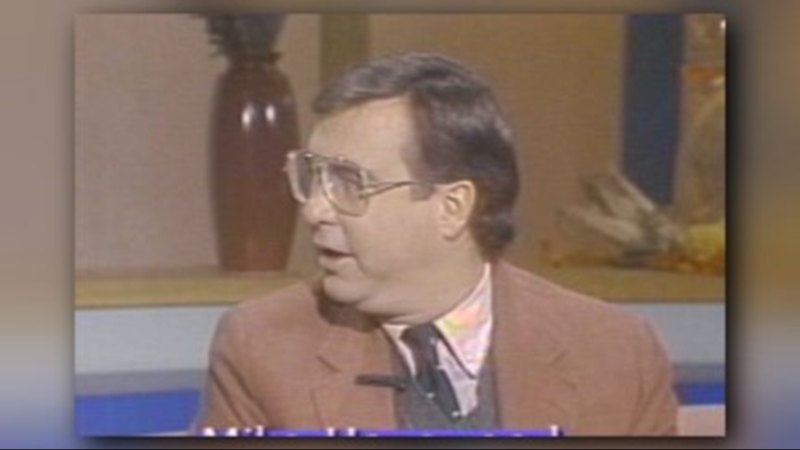 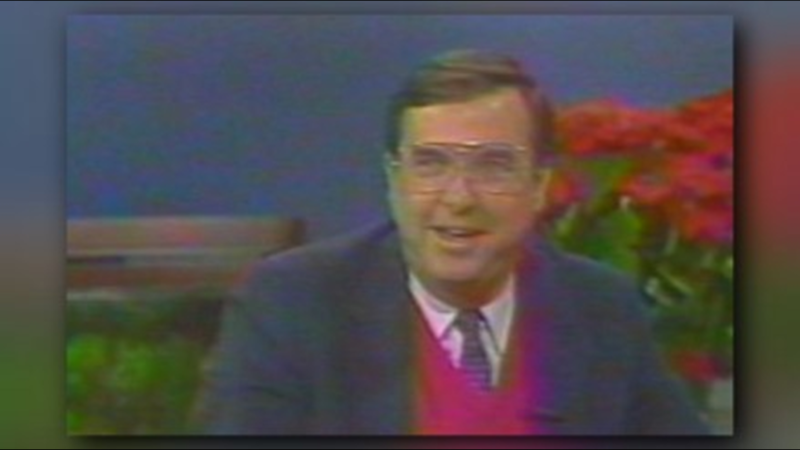 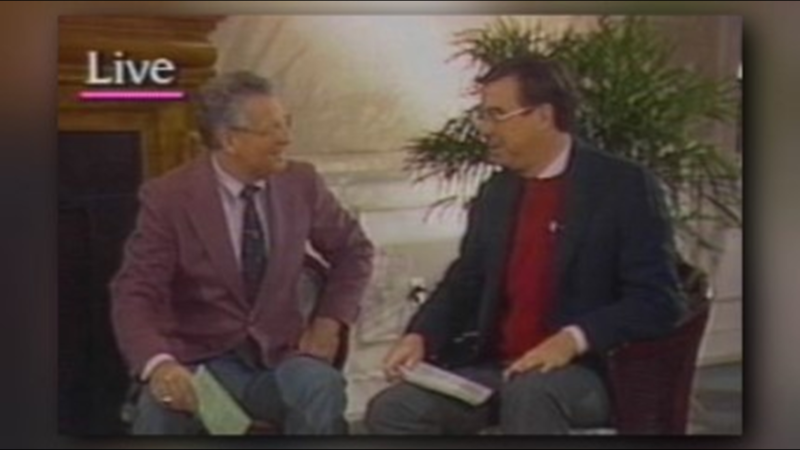 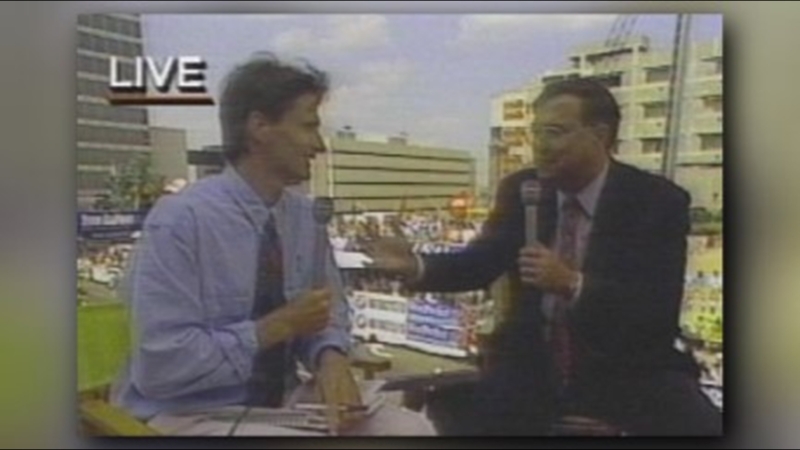 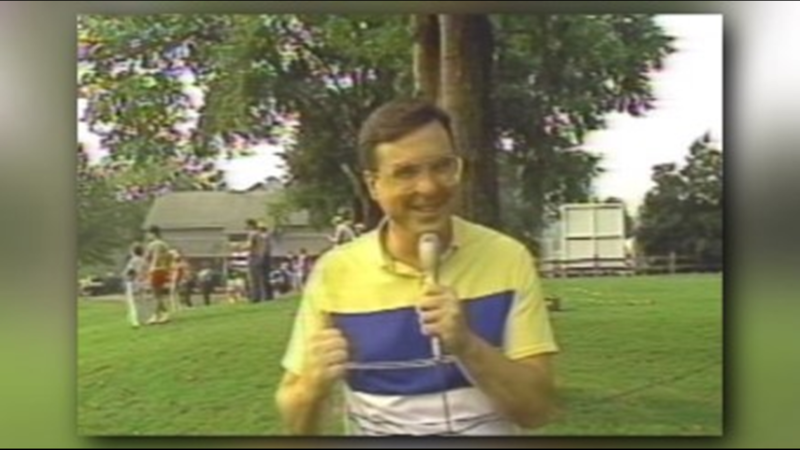 GREENSBORO, N.C. (WFMY) -- WFMY News 2's former Sports Director Mike Hogewood has died. 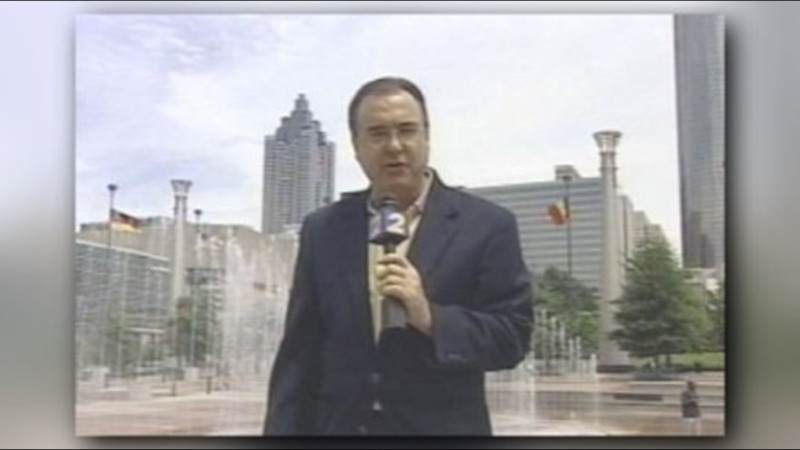 Hogewood is a Greensboro native and worked at WFMY News 2 as Sports Director for 15 years. 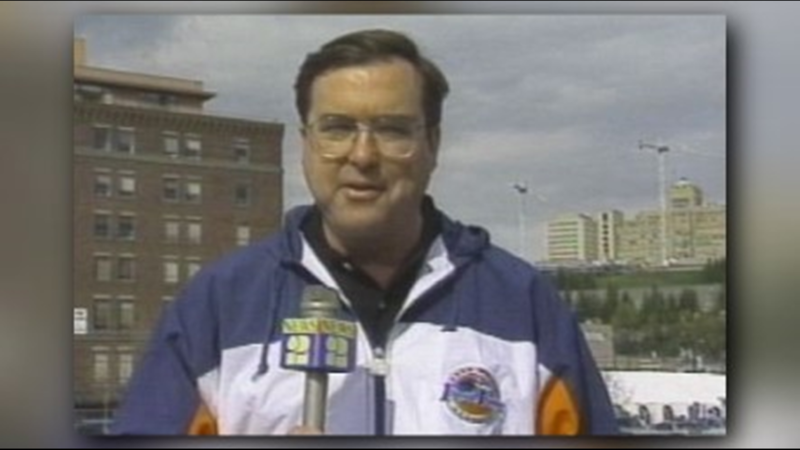 He left the station in June 2001. 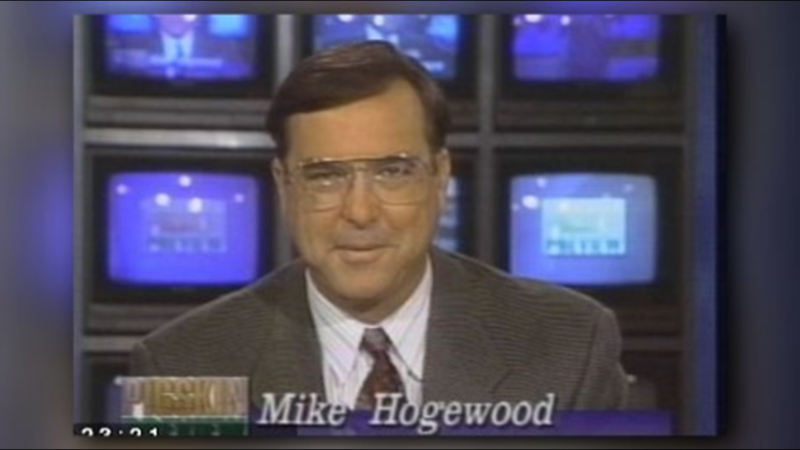 Mike Hogewood worked a number of years here at WFMY News 2 as a Sports Director. 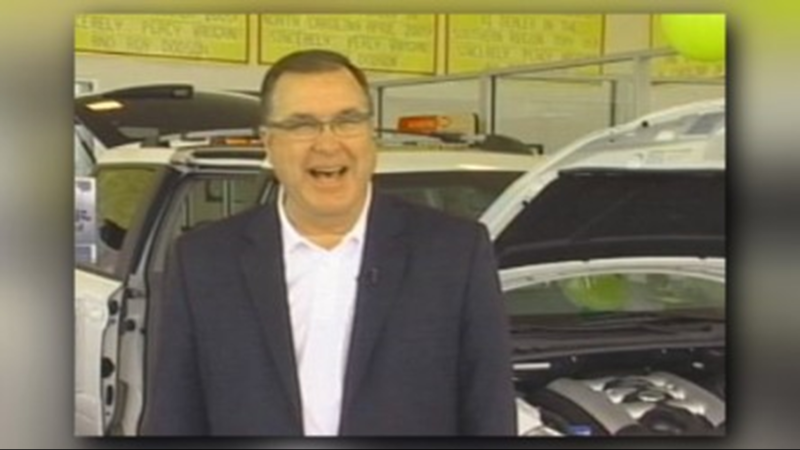 His son Robert Hogewood said, “My heart hurts right now and I’m going to miss him so much." 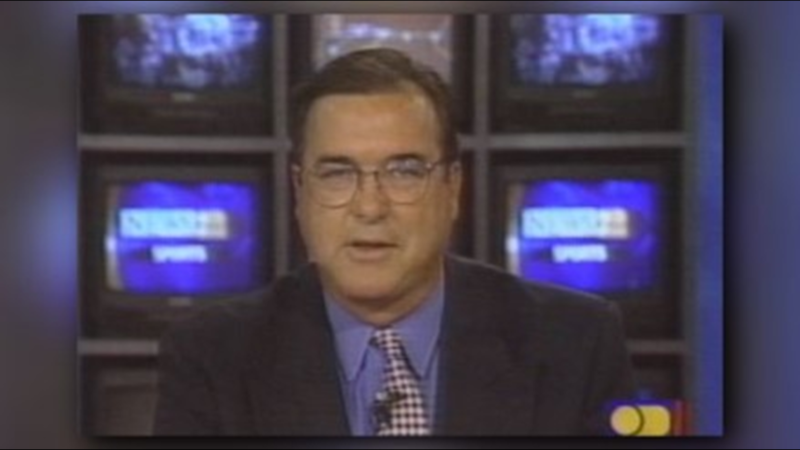 Hogewood’s wife, Nancy, told the Associated Press he died Wednesday at his home of a heart attack in his sleep. 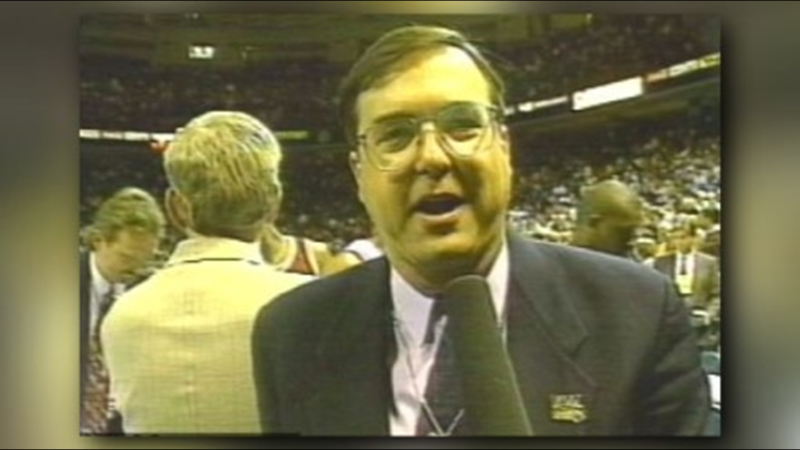 Many may remember him from his days of doing ACC games and the ACC Tournament for Raycom Sports. 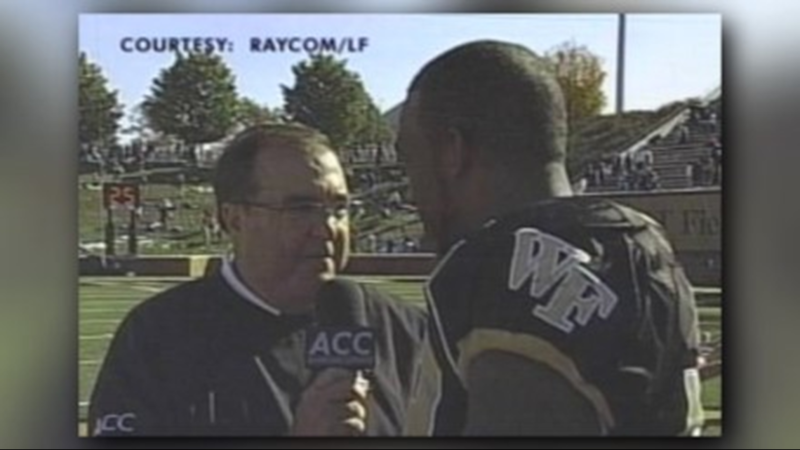 “Mike was a dear friend of the ACC for as long as I can remember. 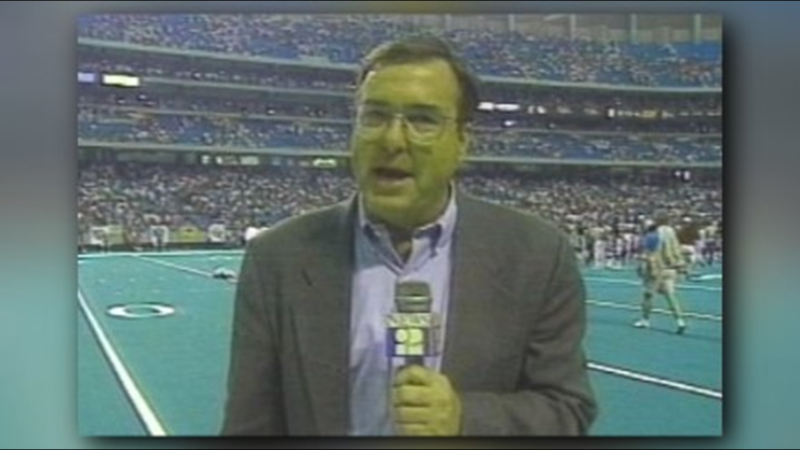 Whether it was ACC Football, Basketball or Olympic Sports, he consistently brought his wealth of knowledge to fans across the league. 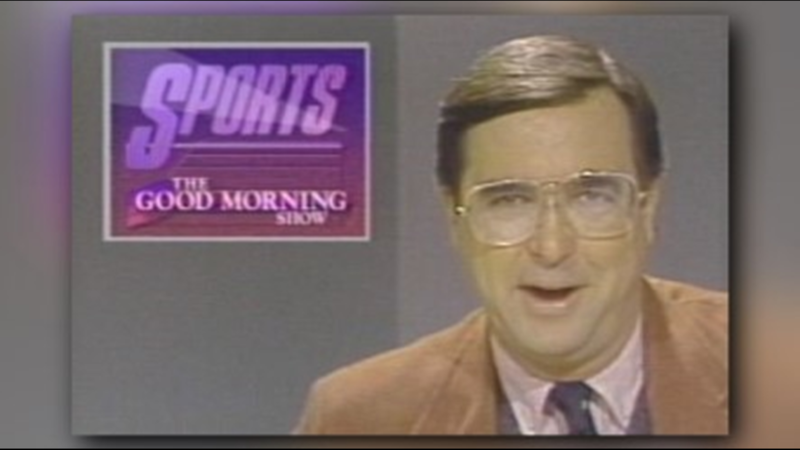 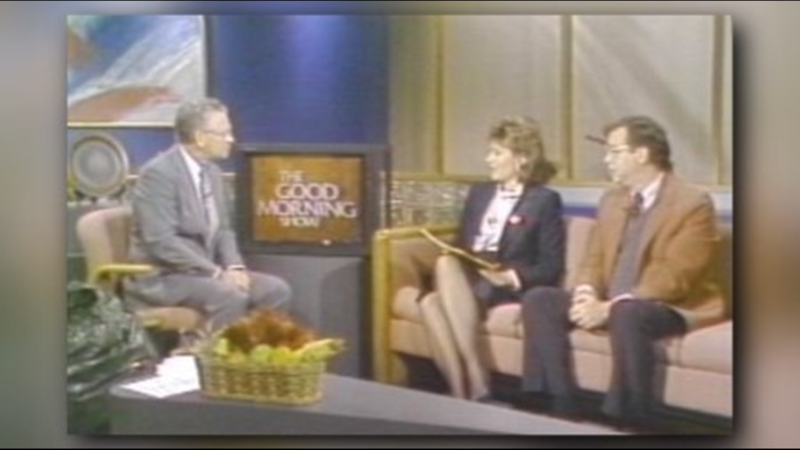 He was pillar of the Greensboro sports community from his many years as a sports anchor at WGHP and WFMY. 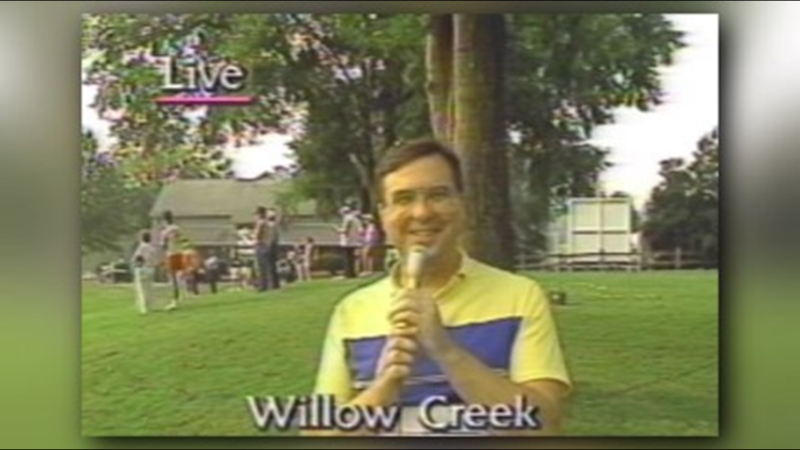 Mike will be missed and our thoughts and prayers are with his family." 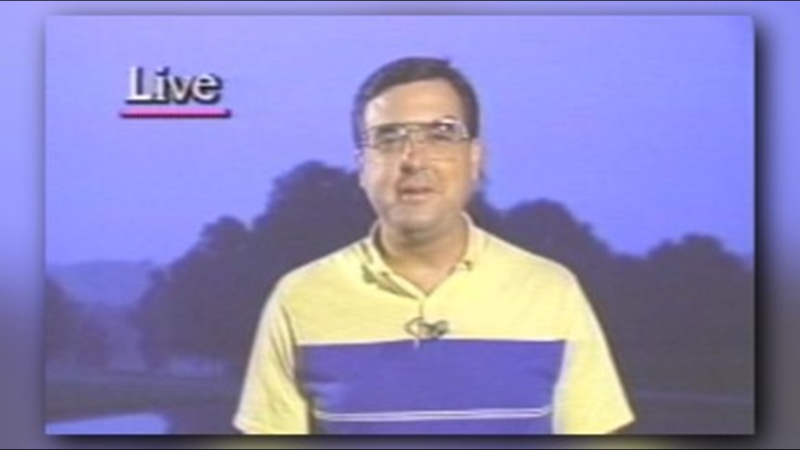 Hogewood’s Memorial will be held on Monday, September 10 at 11:00 a.m. at West Market Street United Methodist Church located at 302 West Market Street in Greensboro.